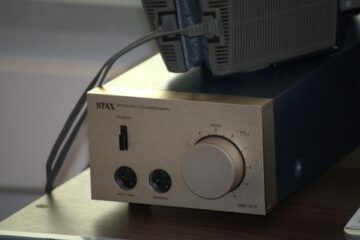 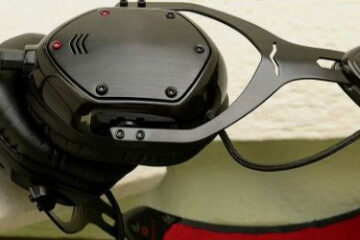 V-Moda V-80 True Blood Edition – A Sookie …or a Marnie? 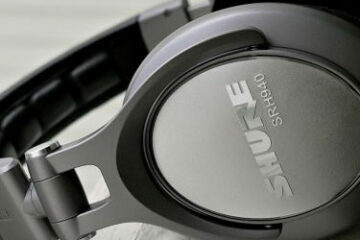 Shure SRH-940 – Our man is comparing it to the HD800 – is he mad? 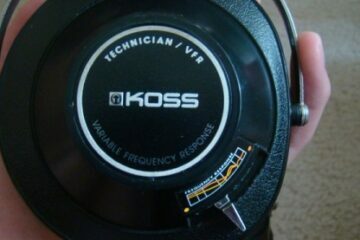 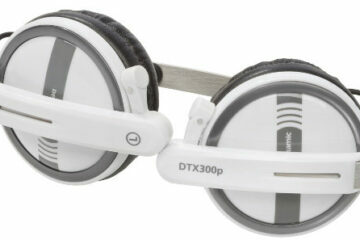 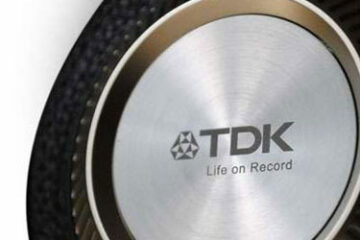 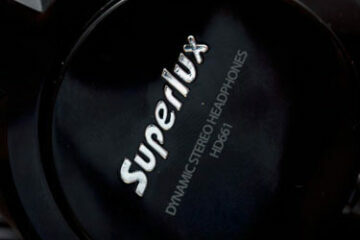 TDK ST800 Headphones – time to get that remix tape out again? 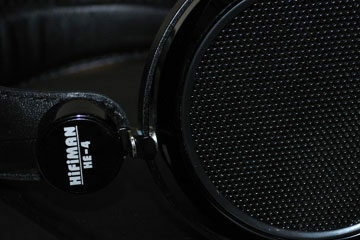 Hifiman HE4 – More fun than the HE6? 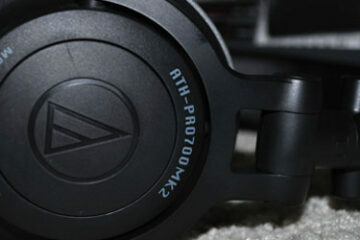 Audio Technica ATH-Pro700MK2 – One Word… Bass! 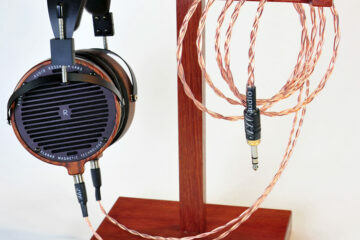 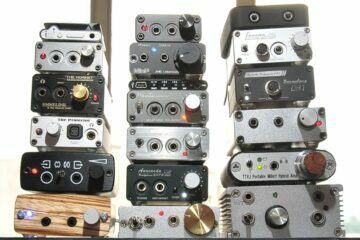 Audeze LCD2 – One of the best? 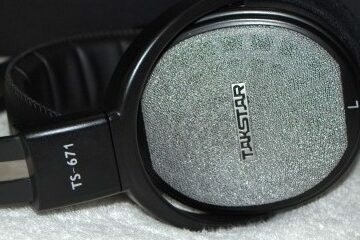 Takstar TS-671 – What can I get for 53mm? 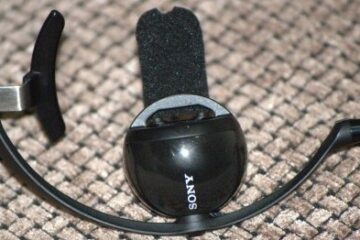 Sony PFR-V1 – nerdy but nice! 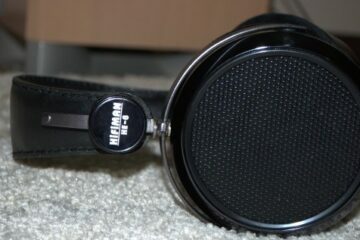 Hifiman HE6 – Is this the end of the road for me? 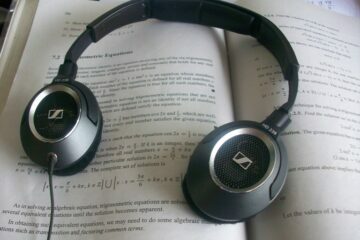 Sennheiser HD238 – Portable hifi? 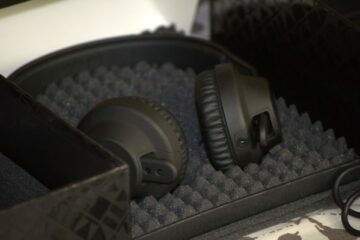 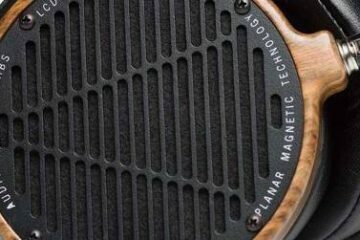 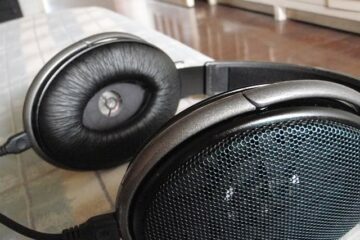 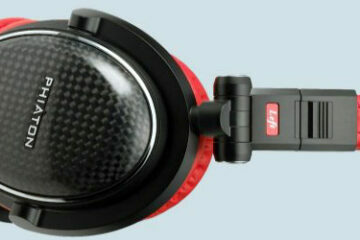 The Aiaiai Tma-1 – Better than the HD25-1 II? 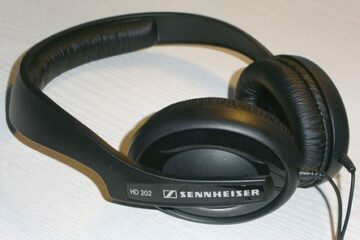 Sennheiser HD202 – Bang for buck?